Improvement in health remains a challenge for all. However, the problem is more acute for women. There is a disparity between women and men in their ability to gain access to health care appropriate to them. Furthermore, the low status of women in less developed countries has been identified as a major obstacle to development. If women are to gain better access to health services they must be given the opportunity to work in partnership with men at all levels of the health sector, including the highest levels of policy-making. Together they must ensure that women’s specific needs are identified and addressed appropriately. 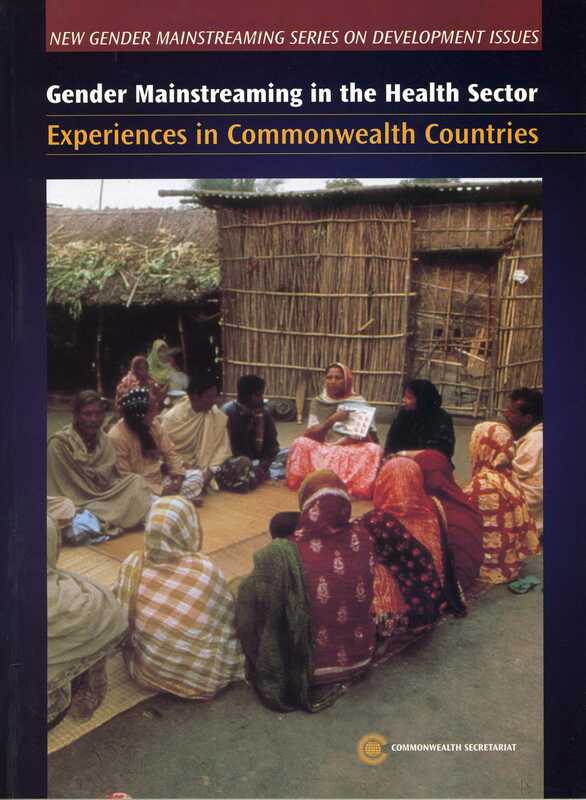 This book is the result of consensus built up in a series of workshops in different regions of the Commonwealth on what is the most effective way of applying Gender Management System principles and methodology to the health sector. The differing contexts of financial, human and other resources explored in Gender Mainstreaming in the Health Sector will assist other countries in adapting mainstreaming to their own particular circumstances. This manual has been written to provide support and guidance to policy-makers, planners, non-governmental organisations, institutions and staff working in the health sector.